RPL is designed to qualify experienced profesionals who did not get formal training. This process serves to ensure that the individual is assessed to prove his or her competence against a chosen qualification. 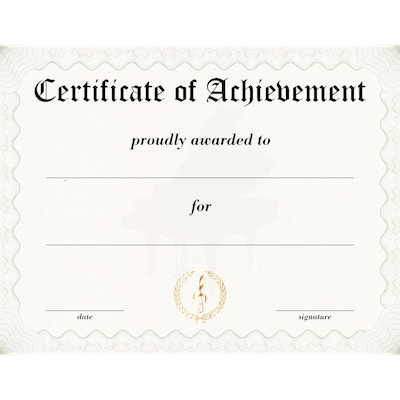 Any certificates from previous courses attended. Licenses related to the outcomes of a qualification. Professional registration with a professional body. Products such as publications etc. Employment related documents such as: Resumes/ Performance appraisals/Ref/Test.